Are you a new mom that would like more information on solving breastfeeding problems? 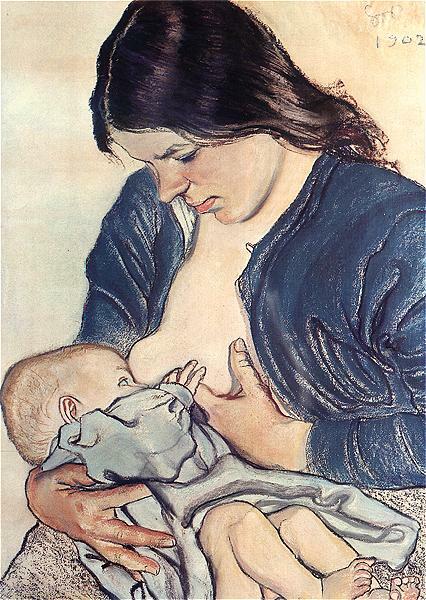 I wrote before about the great support new moms can find at your local La Leche League meetings. I recently attended my local meeting and found a resource that I think a lot of moms could use. Call the National Women’s Health Information Center at 1-800-994-9662 and you can receive the following La Leche League publications for free!